Saatavana myös Deluxe Set -mallina. Kysy myynnistämme! 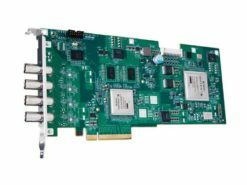 450m viiveetön 4K 12G-SDI / HDMI HDR -videosiirrin. Teradek Bolt 4K is the first 4K HDR wireless video system providing uncompressed, zero-latency (<1ms) transmission. 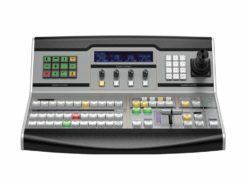 Unique to Bolt 4K is interoperability, allowing any model range to transmit and receive from the other (i.e. a Bolt 4K 750 is compatible with a Bolt 4K 1500). 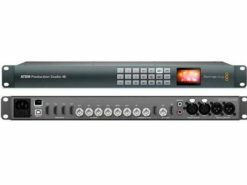 Bolt 4K transmits 10-bit, 4:2:2 HDR video at a range of up to 1,500 feet line-of-sight over the unlicensed 5GHz band, and can multicast to 6 receivers simultaneously. 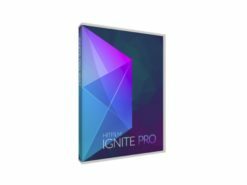 For HDR workflows, Bolt 4K supports the HDR-10, PQ, and HLG standards and can transport extended camera metadata, timecode, and record triggers over the wireless link. Like Teradek’s existing Bolt devices, Bolt 4K offers the industry’s best protection against prying eyes with AES-256 encryption and RSA 1024 key pairing. 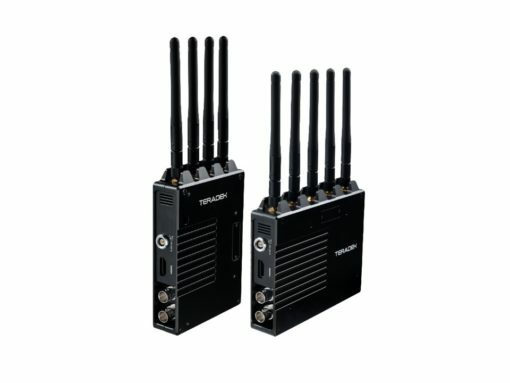 Combined, these two technologies ensure nobody can decrypt your wireless feed or connect another receiver to your system without explicit authorization. 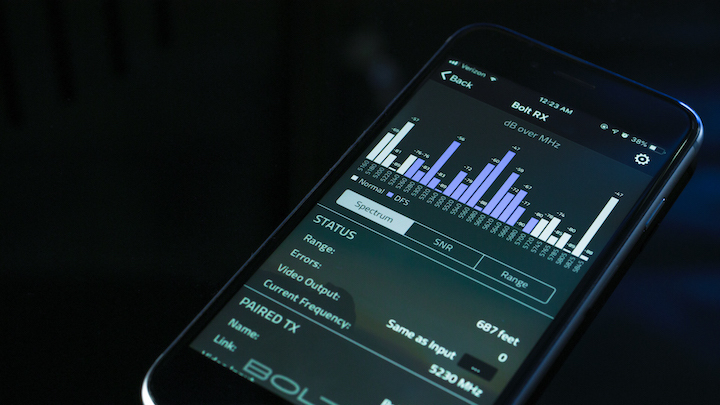 To further simplify the use of wireless video on set, Teardek launched a free iOS application to manage and monitor every parameter of Bolt 4K in real-time, from the convenience of a smartphone. Simply connect to Bolt 4K via Bluetooth to manage transmitter/receiver pairing, wireless channel selection, and the application of 3D LUTs. The app also offers a real-time quality & range analyzer to determine the best transmission distance for a given area as well as the popular 5GHz spectrum analyzer to detect congestion on specific channels.